‘Space’ features pedal steel guitar from Graham Lee of legendary Australian band The Triffids and The KLF, and contributions from long-time Kennedy collaborator, Steve Kilbey (The Church). 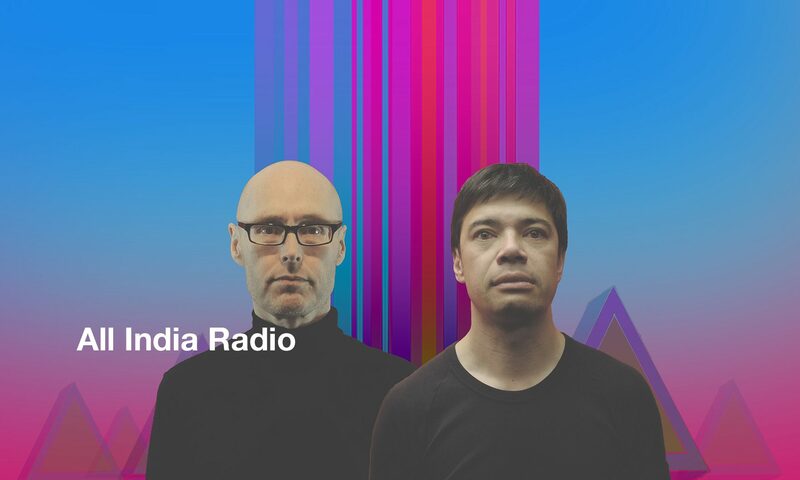 All India Radio have released a string of records that drift through trip-hop, ambient and post-rock with David Lynch-ian and science fiction vibes. Band founder Martin Kennedy’s love of science fiction has gained him over 80,000 followers across social media picking up notable followers such as Wayne Coyne from the Flaming Lips, musician Ryan Adams and film maker Neill Blomkamp (District 9, Elisium). ‘Space’ is out through MGM, on vinyl, CD and digital formats. Previous PostPrevious Old Man River launches his magnum opus – ‘ILOVEYOUSORRYPLEASEFORGIVEMETHANKYOU’ at The Fyrefly St Kilda, Sat. June 16.